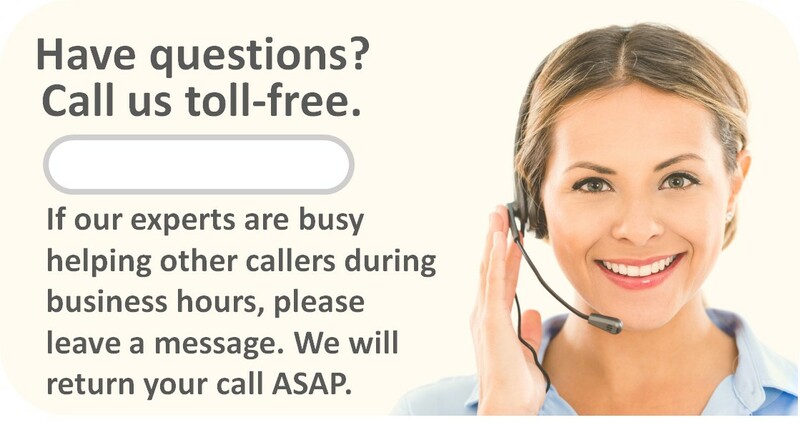 Shipping and delivery info: All sizes ship Freight. 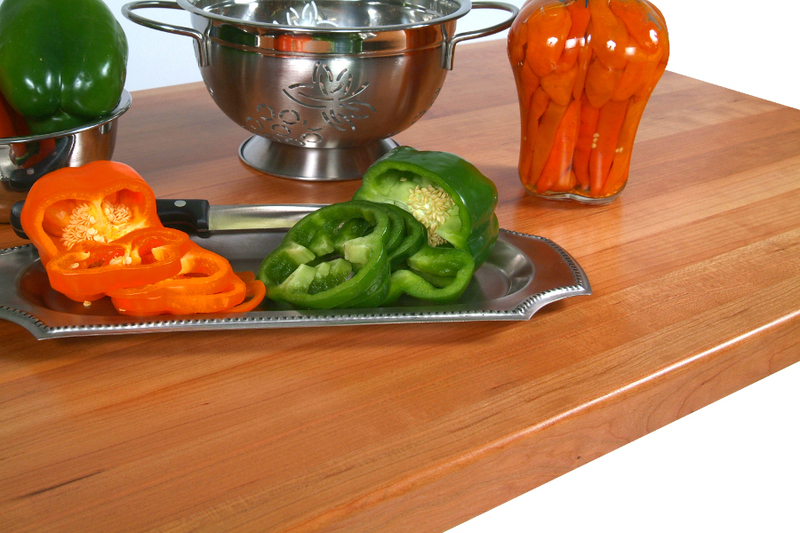 Culinary professionals value butcher block for its durability and versatility. Home cooks too enjoy the benefits of commercial-quality butcher block when it’s handcrafted into countertops that are as good-looking as they are hard-working. Appalachian Red Oak is a pale, reddish brown, coarse-grained wood. In edge-grain style boards, individual rails of wood are bonded together side by side. The result is parallel seams that run the entire length of the board. 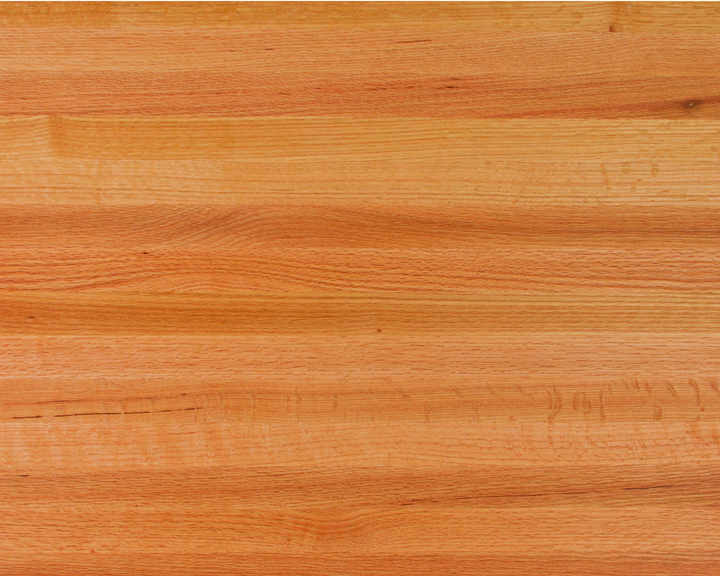 In combination, red oak and edge-grain construction will bring a clean and vibrant richness to your kitchen. 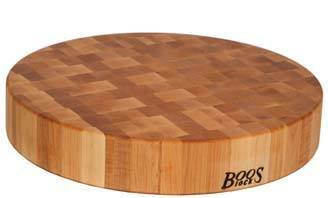 The name John Boos is nearly synonymous with the term butcher block, both of which date back to the 1800s. 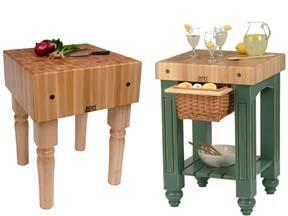 To this day the company continues to manufacture kitchen furniture and accessories in Effingham, Illinois. They use only fine hardwoods harvested from well-managed North American forests and are as committed to sustainability as to the highest standards of quality and workmanship. 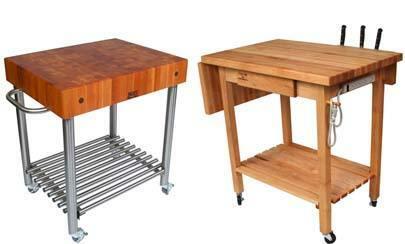 Choose either Natural Oil or a Varnique finish for your countertop. If the former, Boos will apply their proprietary, food-safe oil blend, making the board perfectly suitable for food preparation tasks, but requiring reapplication of Boos Mystery Oil or Boos Board Cream with Beeswax at regular intervals. The Varnique finish, on the other hand, is nearly maintenance free. Although this semi-gloss varnish provides a lustrous look, it should not be directly cut upon. 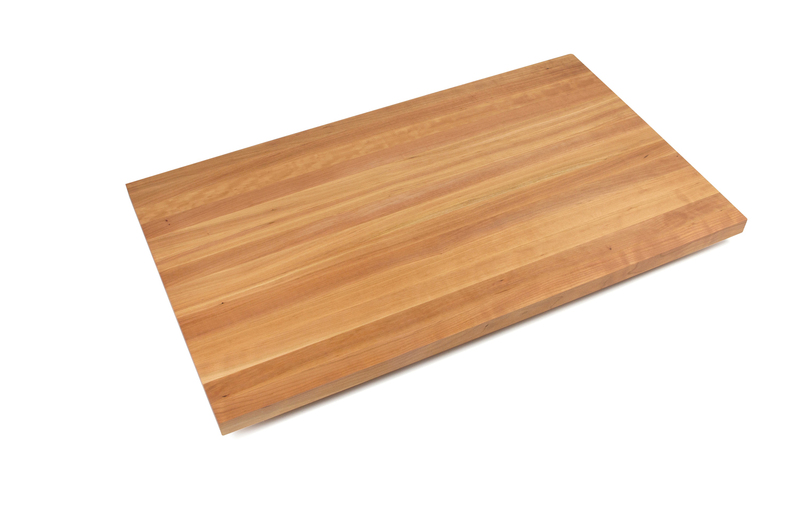 We offer 1.5-inch-thick oak butcher block counter tops in standard-size widths from 25” to 42” and lengths up to 145”. 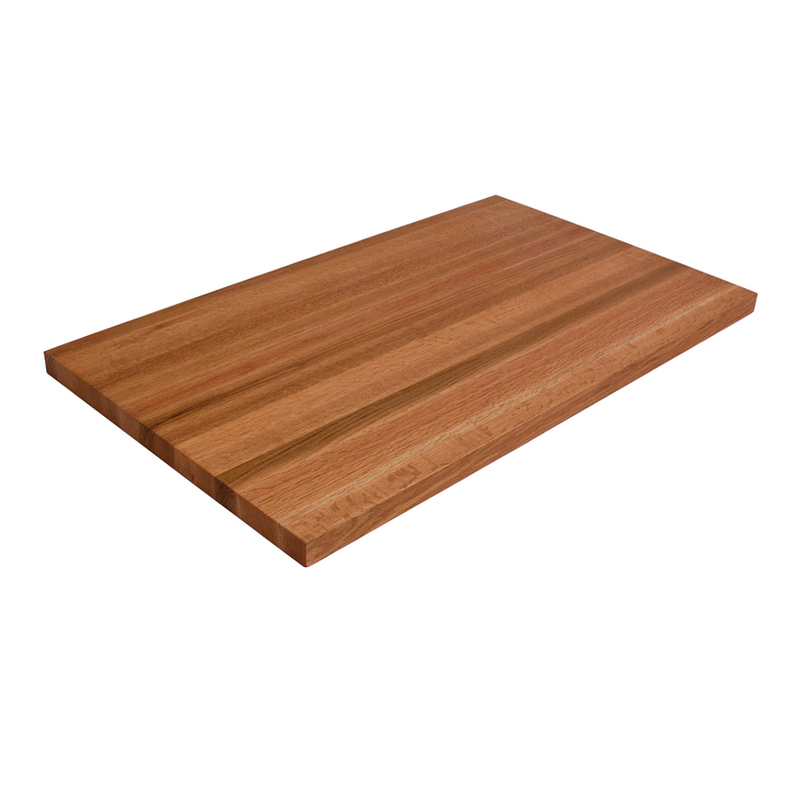 Our standard 48”-wide board is 1.75” thick. If you need a custom size, get an instant online price quore in four easy steps. Not only will a backsplash add a professional, finished look, it will help you avoid kitchen messes and aggravating clean-ups. Oak backsplashes measure 4” in height and ¾“ in thickness.